Ask any group of people what they would change about their appearance and the chances are high they’d answer one of two things: they’d be thinner or they’d look younger. Weight loss is an entirely different conversation because many things go into a person’s weight and it can be complex. But, looking younger is often a matter of how to treat the skin. Prevention, of course, is ideal. After all, the sun is the biggest culprit when it comes to signs of aging on the skin. UV damage accounts for about 80% of all of all visible signs of aging, including wrinkles. However, you can’t go back in time and tell your younger self to put on sunscreen every day. While it’s never too late to start wearing sunscreen and using a good moisturizer, the damage that has already occurred is still visible. Luckily, there are ways to reduce the appearance of these blemishes. Laser skin rejuvenation treatments are a great way to minimize and eliminate many of the signs of aging, including sun damage, on your face and other areas of the body. What can be treated with laser treatments? When we think about signs of aging, we often think about fine lines or wrinkles. Those are certainly part of the aging process and we can obsess over them. However, other things can happen to your face as well due to sun damage like discoloration. Enlarged pores are another issue. Laser skin rejuvenation treatments are great for treating those fine lines and enlarged pores along with benign pigmented and vascular lesions. You can also lighten or remove freckles, solar lentigines, seborrheic keratosis, melasma, birthmarks, sun damage, age spots, acne scars, and more. Everyone’s skin handles laser treatments differently, so your doctor will go over your likelihood of success with you. But, many of these conditions can be treated to satisfaction for many people. What happens during the laser skin rejuvenation process? Lasers are concentrated light energy. What essentially happens is the light energy is focused on the treated area and the skin absorbs it to alter the appearance. Skin rejuvenation occurs through the process of selective photothermolysis of melanosomes. If that sounds like science fiction, here is the basic gist of the process. The laser works on your skin’s melanin. The melanin in the targeted area absorbs the light energy and is destroyed. This causes the melanin to undergo a chemical change. This can take anywhere from a few minutes to 48 hours following laser treatment. You’ll notice that the treated area becomes darker. What’s happening is this damaged melanin is coming to the surface of the skin. This takes some time. In about 5-7 days, this darkened skin will essentially scab off. That’s if your face has been treated. Skin other than the face can take anywhere from 14-21 days to reach that point. Lighter skin tends to respond better to these treatments as higher levels of energy can be used on it. Darker skin shows more modest results from these treatments. Multiple sessions are usually required regardless. Skin type and depth of pigmentation all play a role in how your skin responds to the treatments. Most people need at least 3 sessions to see the best results. Your doctor will go over your individual needs with you. While you’re sure to love the results you get from your laser skin rejuvenation treatment, the results are not permanent and require some maintenance in order to keep looking young and refreshed. Your pigmentation is still susceptible to damage, just like it was before. It is highly recommended you avoid direct sun exposure when possible and wear sunscreen SPF 30+ every day. You may also want to use skincare products such as a melanin inhibiting cosmeceutical. Even with the proper care, the pigmentation may still change. Additional skin rejuvenation treatments may be recommended in the future to provide any needed maintenance. Our skin can reflect our age far more than how we feel or the level of energy we have. Wouldn’t it be nice to bring your appearance more in line with how you feel rather than a number? With skin rejuvenation treatments, you can reduce or eliminate many of the imperfections that appear on your skin as you get older. If you’ve been unhappy with what you see in the mirror and you’re curious about what your options are, book an appointment online with us today. You may be the perfect candidate for laser skin rejuvenation, but only a medical professional can tell you for sure. 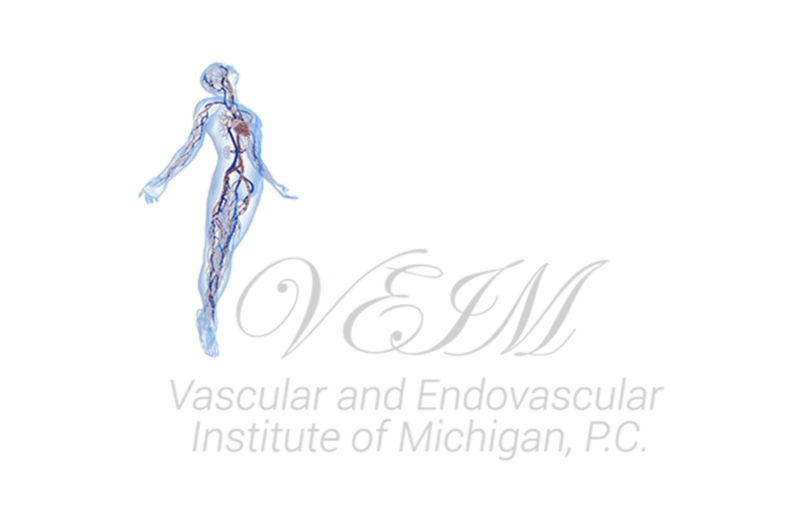 The team at Vascular and Endovascular Institute of Michigan are here to provide you with the care you need so you can not only look your best, but feel your best.